SHOW DESCRIPTION: Sinungaling Mong Puso (lit. You Liar Heart) is an upcoming Philippine romantic-action drama series to be broadcast by GMA Network starring Rafael Rosell, Rhian Ramos, Kiko Estrada and Jazz Ocampo. 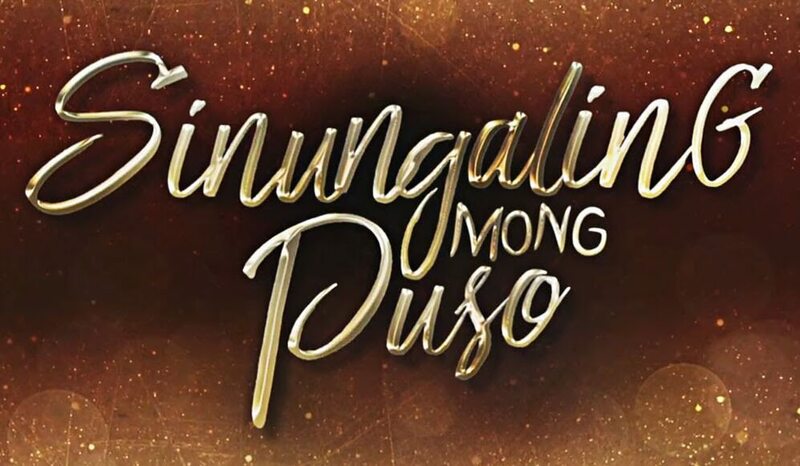 It is set to premiere on July 18, 2016 replacing Hanggang Makita Kang Muli on the network’s afternoon block. The series is a remake of the 1992 film starring Vilma Santos, Gabby Concepcion, Aga Muhlach, Alice Dixson and Aiko Melendez, directed by Maryo J. de los Reyes courtesy of Regal Films.